Velvet sofa is kind of luxury material all of us love to have it at our home and offices. Normally for cleaning the velvet sofa, all the people depend on the cleaning company to do this task as they are the one who is having the professional machine and well experienced to do that. Also, people will look for a professional sofa cleaning company to avoid the bad experience while they are trying to clean it by them self and to maintain the sofa in good condition. 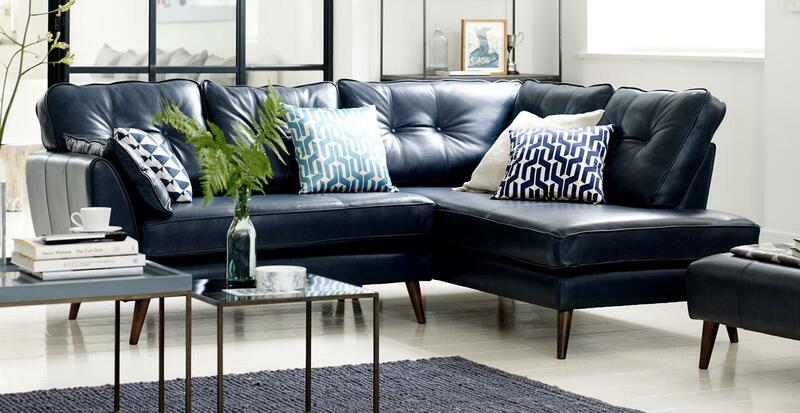 Velvet sofa cleaning is not an easy task to do same like the leather sofa as the velvet is sensitive material and here below is some method to clean the velvet sofa. The practical experience has proved that glass polish is highly efficient as sofa cleaner for the velvet. We spray on the dirt place on the sofa and then we use a clean piece of cloth to scrub the stain spot until the dirt will be removed. If the stain and the dirt still are there so call a sofa cleaning company because at this time you need them as they have a professional vacuum for this kind of dirt. Don’t allow for the stains to stay for a long time on your sofa not only because of appearance but it could damage the material and the fiber too. Once cleaning the sofa avoid applying hard pressure to not push the stain inside the fiber.